With our mobile app, quickly find dog friendly venues nearby. Choose between our free or premium version for the best experience. With a touch of a button quickly find dog friendly venues in your area including Restaurants, Stores, Vets, Doggy Daycare, Parks, and more. 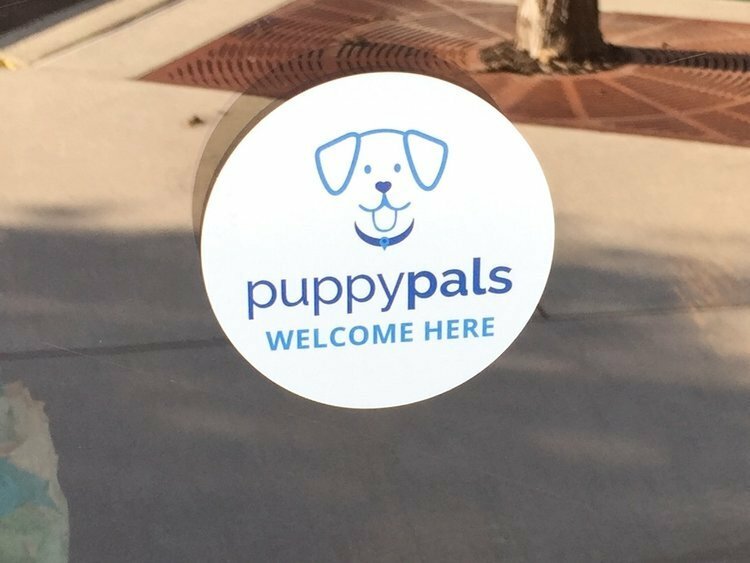 Our upgraded PuppyPals Certified (PPC) businesses are verified by a member of our team to ensure that all breeds and sizes of well behaved dogs are allowed. 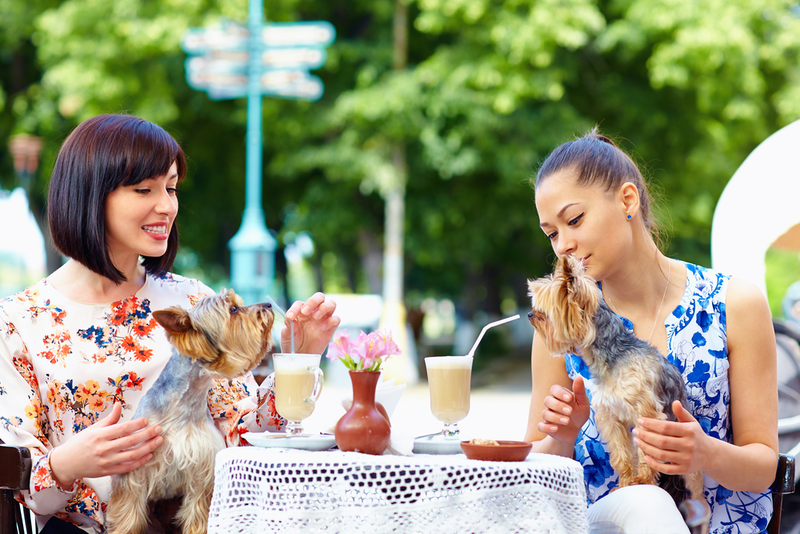 When dining with your pup, we confirm with each Restaurant that dogs are allowed on the patio. Our Mark your Territory stickers can be found on the outside of your favorite local spots so no need to plan ahead!